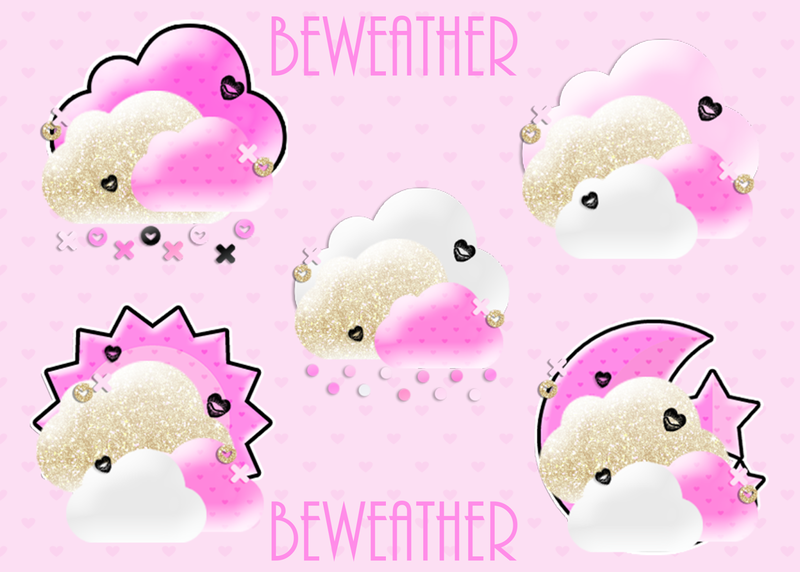 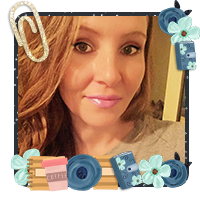 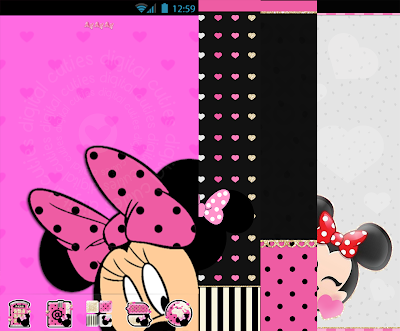 MINNIE ME ANDROID THEME has 4 walls over 80 icons,base,indicators,folders and more! 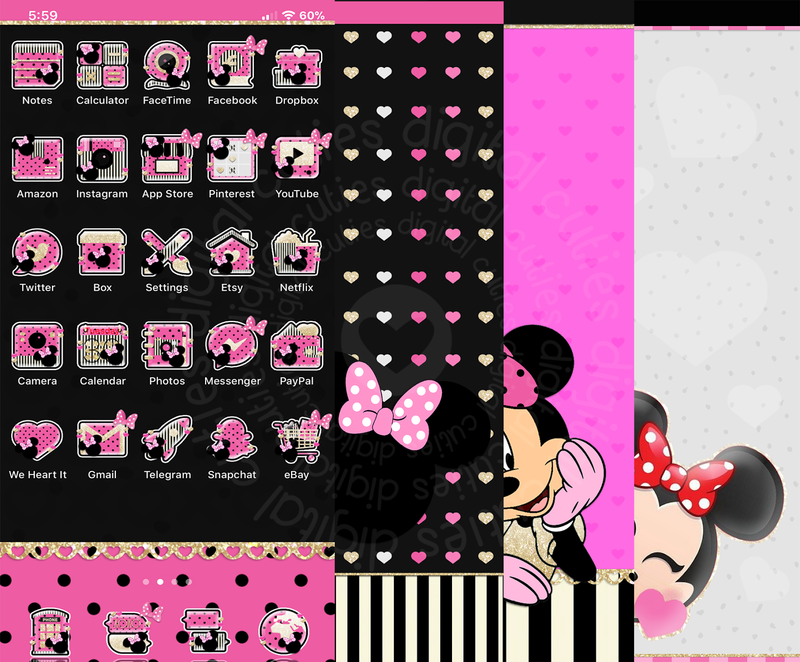 MINNIE ME IPHONE THEME includes 4 walls,over 80 icons,dialer,signals,badge,folders,logo.loading screen,kb and more! LOVE ME NOT ANDROID theme has 4 walls,base folders,over 80 icons,indicators and more! 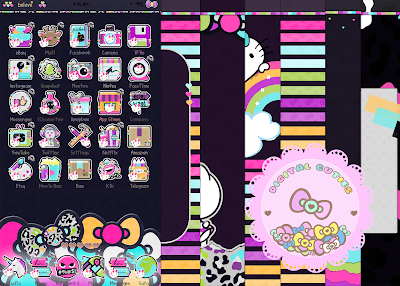 LOVE ME NOT" iphone theme includes 4 walls over 80 icons,battery,logo,signals,folder,loading screen and more! 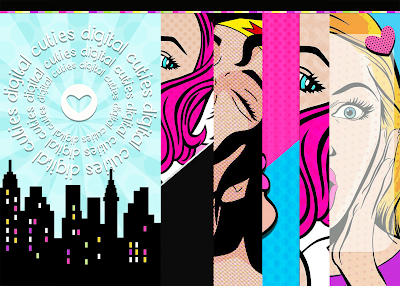 SUPER GIRL ANDROID,has 7 walls over 80 icons,base,folders,indicators and more! 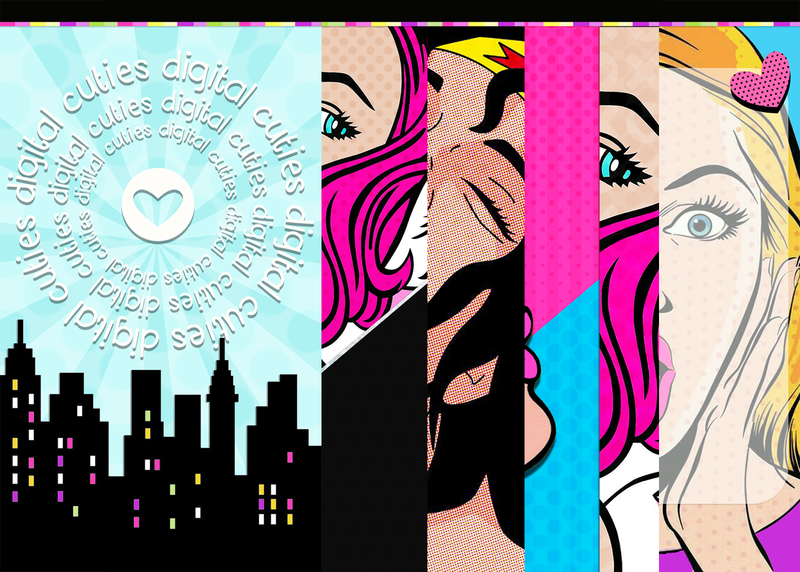 SUPER GIRL iphone theme includes 7 walls,over 80 icons,folders,dialer,signals,badge,indicators,logo,loading screen and more! 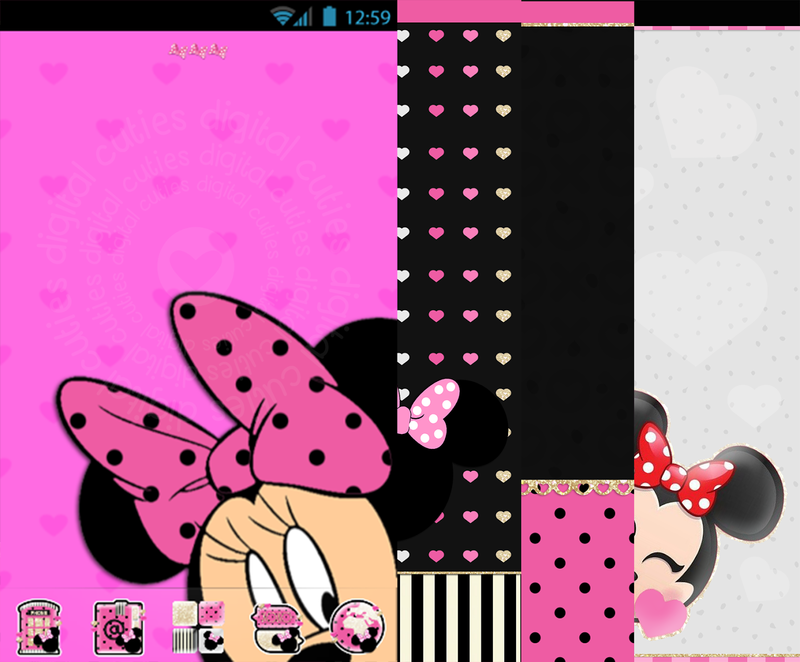 betty boop android has over 80 icons 5 walls,base,folders,indicators apk and more! 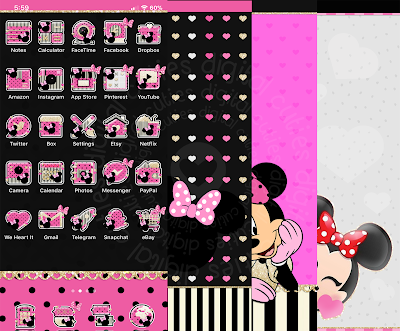 bettyboop IOS theme has 5 walls over 80 icons,folders,signals,badge,dialerand more! princess jaz iphone theme includes over 80 icons 5 walls,signals,boot logo,dialer,battery,folders signals and more! 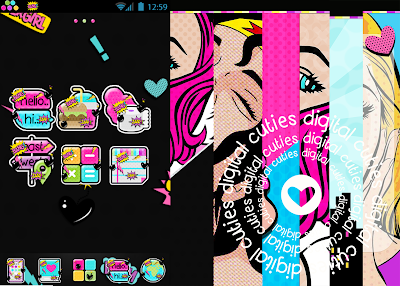 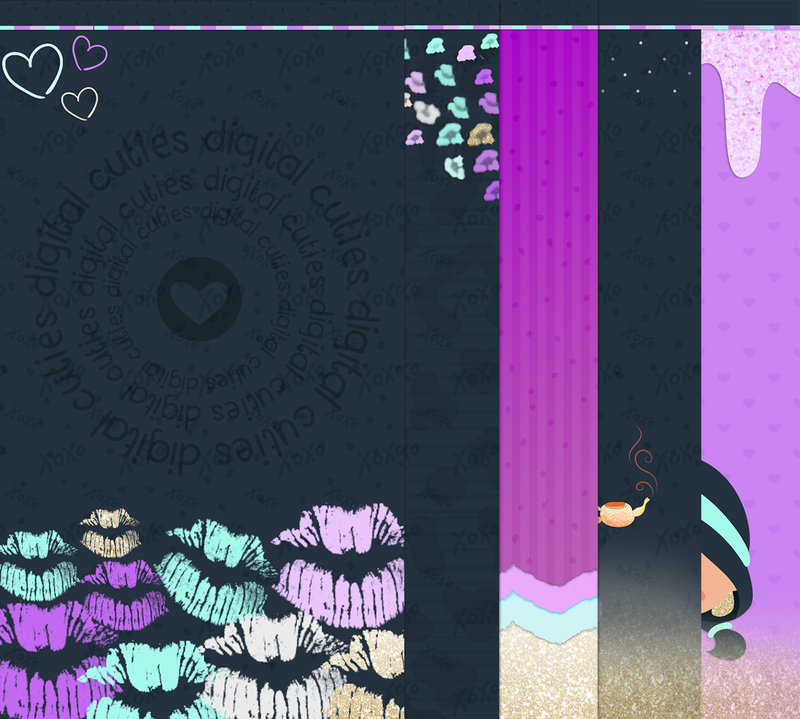 princess jazz ANDROID theme has over 80 icons 6 walls,folders,base,indicator,apk and more! 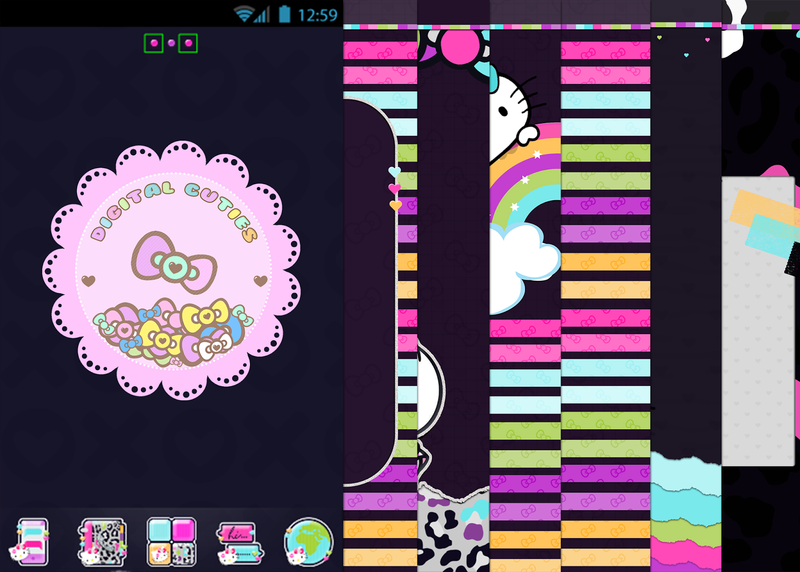 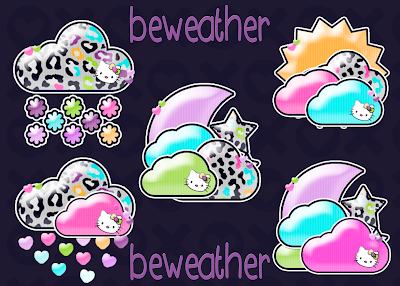 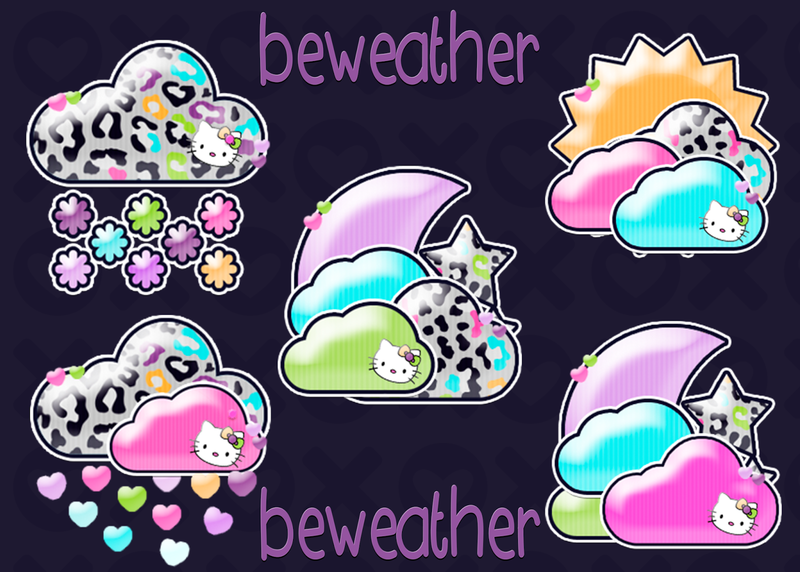 fly kitty android theme has over 80 icons 6 walls,base,indicators,folders base and more! 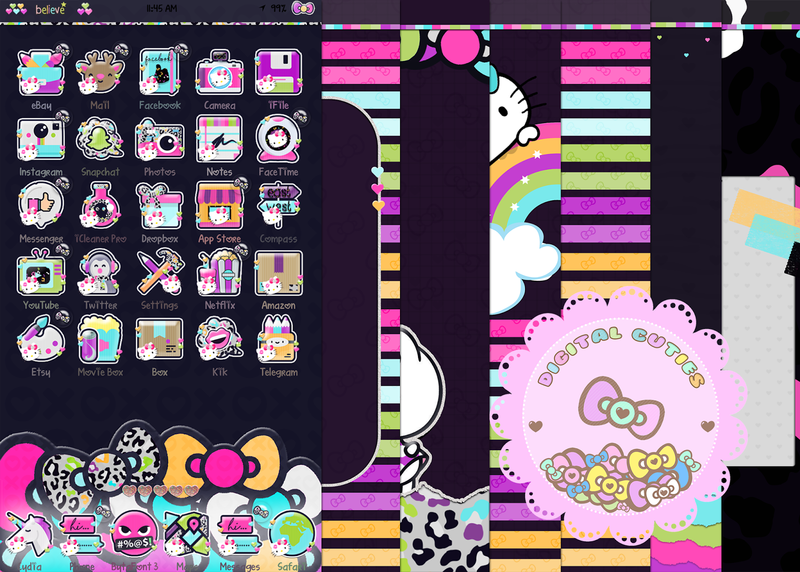 fly kitty;iphone theme has over 80 icons,6 walls,logo,singals,folders,dots,loading screen,dialer,battery and more! if you DONT get directed to your link please EMAIL me at BABYVANNAH@ICLOUD.COM or DM me on INSTAGRAM!